Senator Hotel Apartments is located just outside the lively Ayia Napa town square and boasts unique and individual experiences at affordable prices. Just a short 5 minute walk to the main square, you’ll have an endless selection of restaurants, taverns, bars, and nightclubs to choose from! And the hotel’s amazing restaurant to choose from as well of course! If you want to go to the Nissi beach it is a 6-minute drive in a taxi, you will get to see Ayia Napa’s famous blue flag beach whilst you relax in the sun after your night on the town. There are 3 pools at the hotel, a jacuzzi, sauna, spa and a range of other leisure activities for you to do during the day – when you aren’t busy partying that is. The relaxed atmosphere of the three well maintained swimming pools, with their bars offering cool and refreshing drinks and snacks, provides the perfect surroundings to cool down with the rhythms of our lounge music. 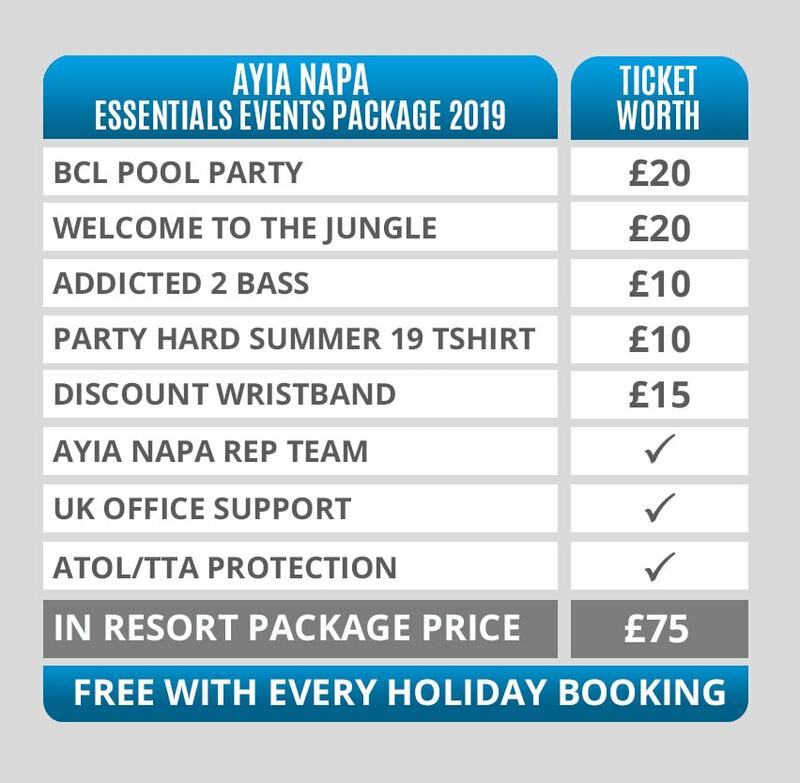 If this sounds right up your alley, give the Senator Hotel Apartments a go and book your Ayia Napa 2019 holiday today!